In short, our Colombia global conferencing solutions make communicating with people in Colombia much easier than traveling out of the country. Though Colombia’s security situation has improved in recent years, the U.S. Department of State still warns US citizens to exercise care when visiting Colombia. 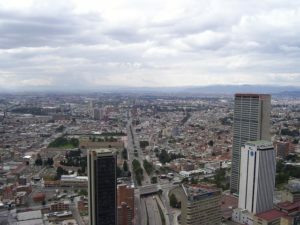 However, Colombia is a large country with a wealth of natural resources and a growing economy. You may have academic or business colleagues you need to meet with in Colombia. If you’re concerned about official travel warnings, the recent Zika outbreak, or traveling in general to Colombia, global conference calls are an excellent alternative to meeting in person. Here’s what you need to know about holding an international conference call for Colombia and other countries. Look beyond traditional conference calling services. When holding an international conference call, traditional methods fall short. One of the biggest problems involves how all the various participants will connect to the call. Toll free access numbers are usually limited to the country in which they are issued, and few attendees will look forward to getting an international long distance bill for participating in a global conference call. By using our international conference calling plan, Colombia participants will get a toll free access number specific to Colombia while those in the United States will connect using a U.S. toll free number. 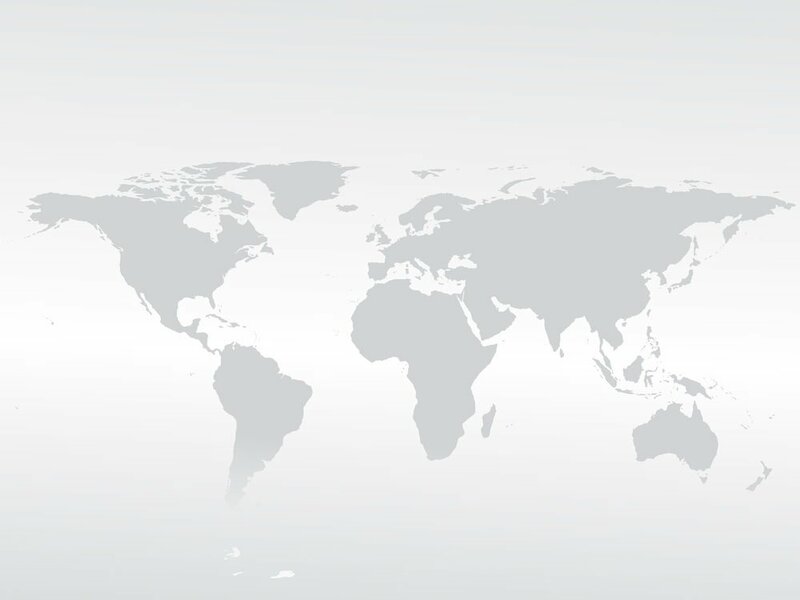 We have international access numbers to more than 100 countries around the world. Consider using a pay-as-you-go Colombia conference calling service. In many cases, you’ll come out ahead when you use our pay-as-you-go international conferencing plan. Our rates are extremely competitive, and you pay only for the time you and your attendees use. There are no long-term commitments, no monthly fees, no contracts, and no cancellation penalties. Prioritize call quality. With the popularity of Internet-based telecommunications options, you may be tempted to go with a VoIP conferencing plan. Though VoIP promised to be cheap, it falls short on call quality. VoIP conference calls are often plagued with line noise, dropouts, stutters, and echoes. If you want to make sure everyone can hear clearly, choose a Colombia global conference calling service that is built on fiber optic PSTN telecommunications networks. Our service is, and it’s competitively priced and loaded with features. There’s no comparison. Take advantage of advanced features. Our plan includes a variety of useful, advanced features that enhance any global conference call. The moderator dial-out tool is helpful when you have forgetful participants or participants located in countries with higher conference calling rates (or unsupported countries). The free connect app makes connecting and managing calls easy. If you want to record your Colombia conference calls, a quick key press will do it. In short, our Colombia global conferencing solutions make communicating with people in Colombia much easier than traveling out of the country. Our plans are affordable and flexible, allowing you to use them as much or as little as you need. How have you used global conference calls to cut down on your travel costs? Share your stories with us on Facebook.